Use your accounts receivables and invoices to establish a business line of credit. 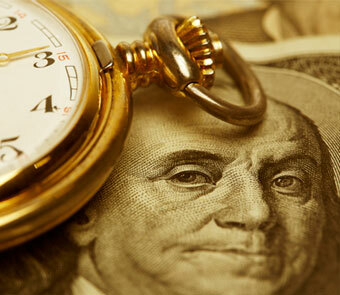 ​Are you sitting on invoices and accounts receivables? 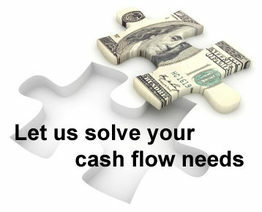 Do you want to establish a business line of credit. Omega Funding offers hassle free lines of credit in Austin texas. Application and AR/AP Bank statements only. Pay for raw materials and other short term needs. Finance only what you need. Pay on what you use. Gain immediate access to cash if you are a Austin Texas Business. Lines of Credit in Austin Texas. You GIVE UP NO EQUITY.